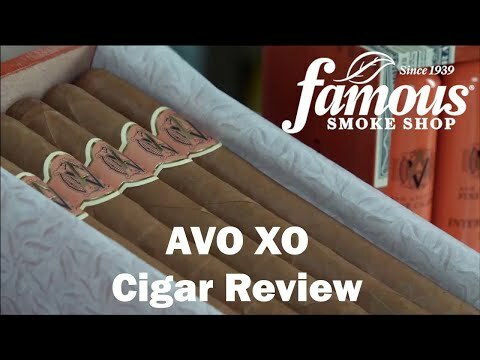 AVO XO Notturno cigars are the finest out of the Avo facility. 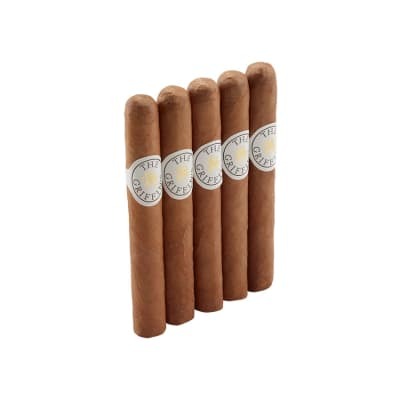 It is hard to place into text the intricate flavors, particularly roasted nuts, nutmeg, and coffee notes that are built into all of these cigars. 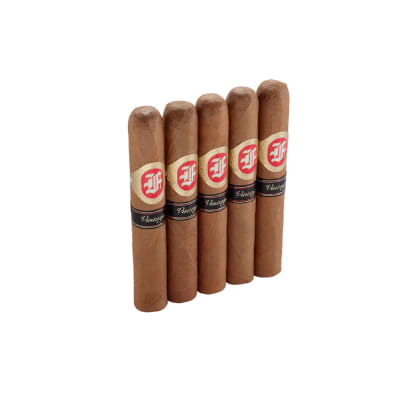 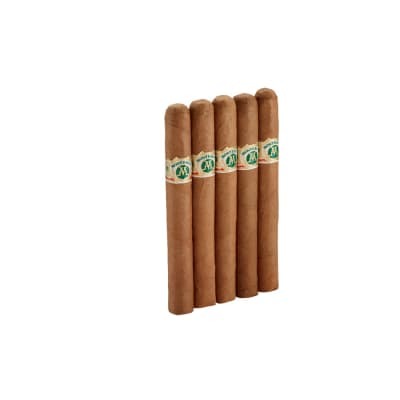 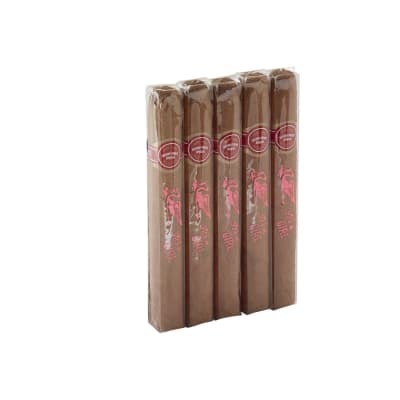 Their very carefully nicely balanced taste comes from a Dominican tobacco blend.